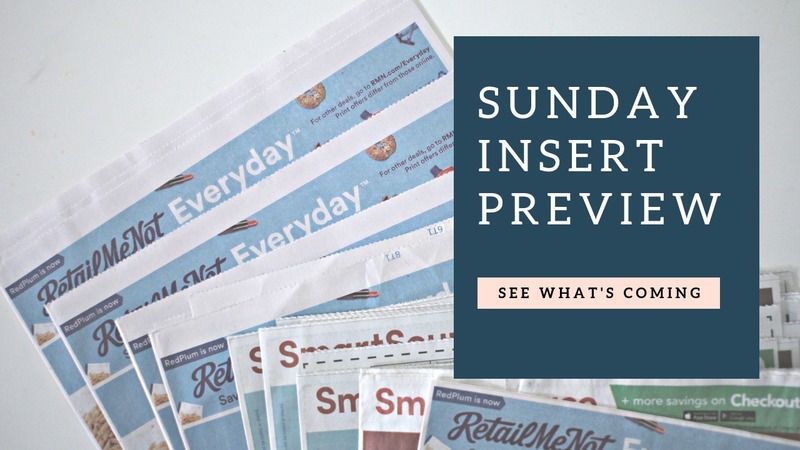 Find the Sunday insert preview for 01/06/19, below. You will get up to (5) inserts in your paper this weekend!! Please note that the inserts have been combined into one list for each publisher.